Newegg.com (DJI Official Store) has a DJI Mavic Pro Mini Drone Refurbished Sale, $729.00 Free Shipping. Expires Soon - Highly rated at 4 out of 5 stars. 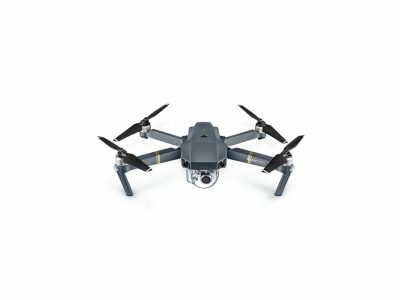 The DJI Mavic Pro is a small yet powerful drone that turns the sky into your creative canvass easily and without worry, helping you make every moment an aerial moment. Its compact size hides a high degree of complexity that makes it one of DJI' s most sophisticated flying cameras ever. 24 high-performance computing cores, an all-new transmission system with a 4.3mi (7Km) range, 4 vision sensors, and a 4K camera stabilized by a 3-axis mechanical gimbal, are at your command with just a push of your thumb or a tap of your finger.